The number of people you have on a site, or attending an event, will influence how many toilets you will need. A good site will allow for 1 toilet per 7 people on site. 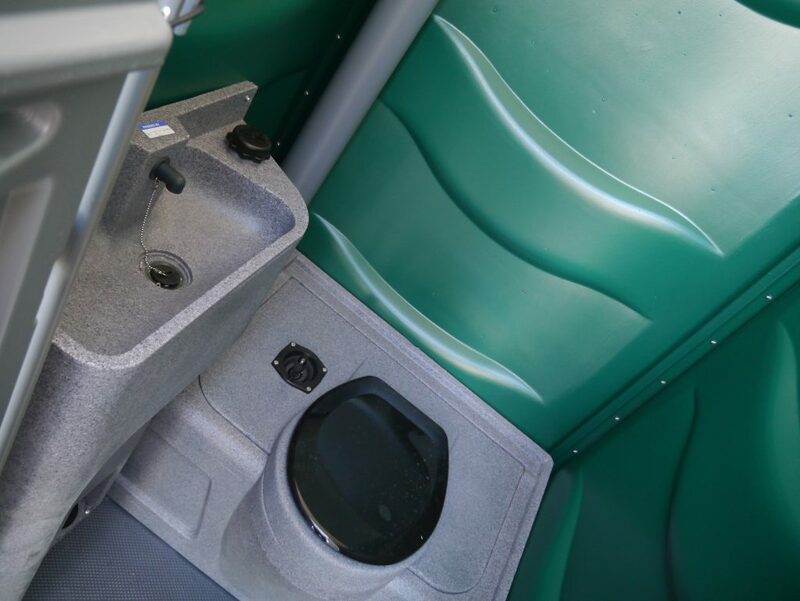 Learn more about the minimum number of toilets you should have available according to the number of users on a construction site or event.